Over 20 years ago, Pierre Jasmin and André Poirier left the city and their jobs as engineers in the oil industry to set up in Mont-Tremblant to pursue their true passion – great beer! In their search for excellence, they visited the best brew pubs in Eastern North America and in the name of research they tasted, and tasted. And when it came time to brew, they put their new-found knowledge to delicious use, producing small batches and exploring different flavours right in their family kitchens. 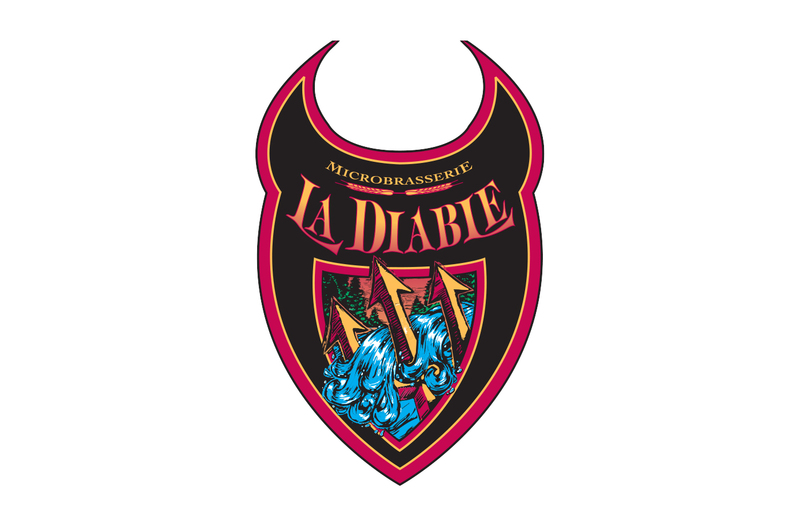 Then, in December 1995, they opened the Microbrasserie La Diable at Mont-Tremblant, the very first microbrewery in the Laurentians. Today, La Diable has become a must with visitors from the 4 corners of the globe and the local pub for residents of all ages. The microbrewery is renowned for its varied menu, generous portions, great prices, the excellence of its 100% natural beer, and most of all the excellent service and the friendly welcome of its staff. André, Pierre and their team look forward to welcoming you!